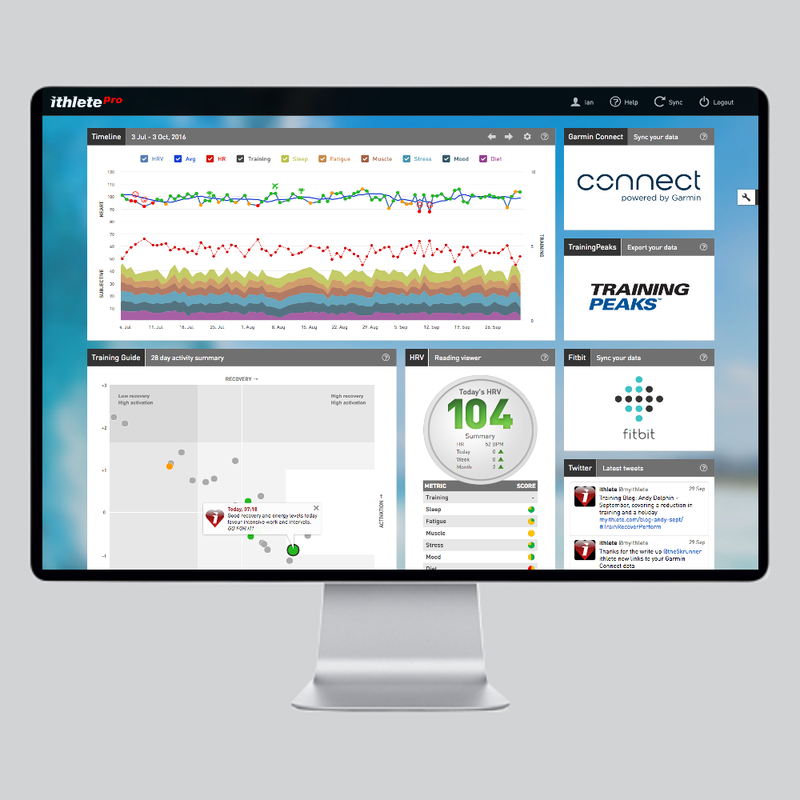 This affordable biofeedback training tool will finally give you the competitive edge you’ve been looking for. 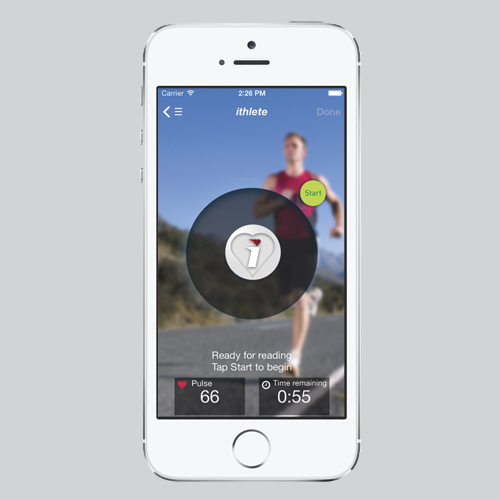 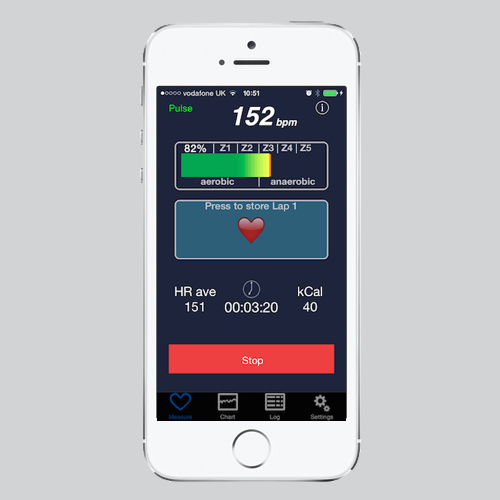 The professional heart rate monitor (HRM) app for experienced users and researchers. 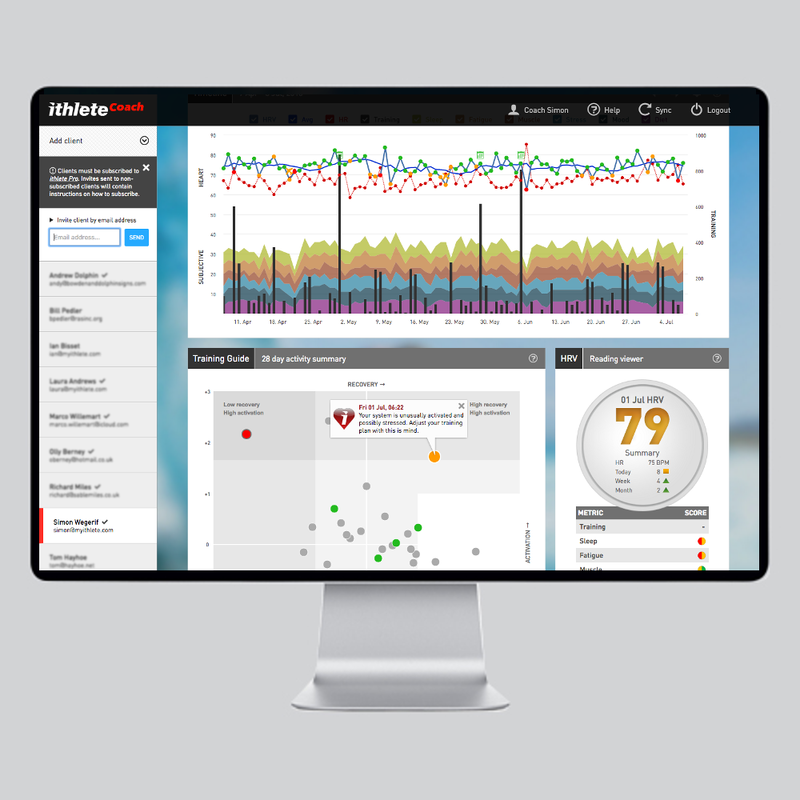 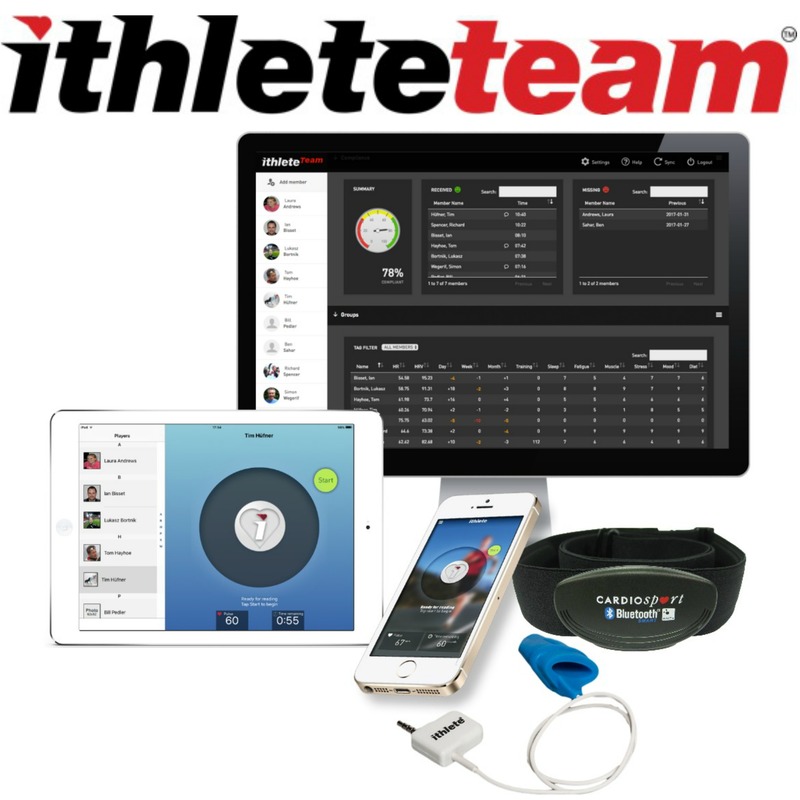 ithlete Pro is a web application that can be run from any major browser and syncs with the ithlete mobile app on phone or tablet to upload all ithlete data to the cloud.